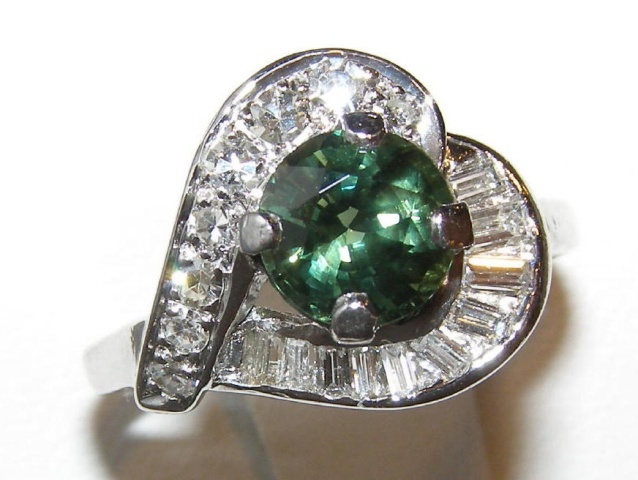 It is thrilling to see the new stock of green sapphires coming from new mines in Madagascar and some of the old mines in Thailand (Kanchanaburi). 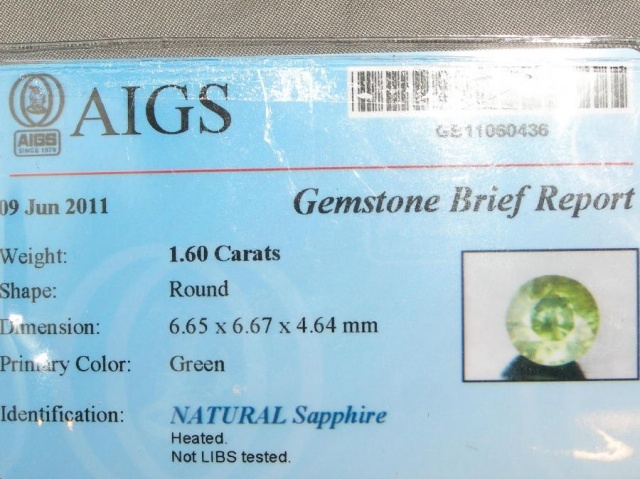 A perfect example and specimen is this Thai 1.60 carat AIGS certified green sapphire that sports an excellent top of the line round brilliant cut. 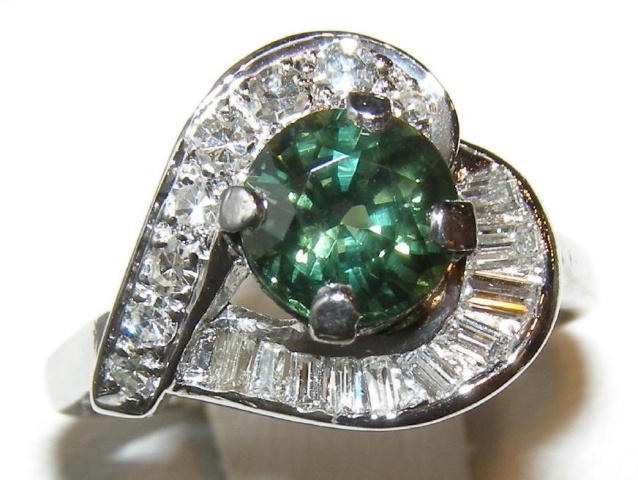 Pure rich evergreen color flows from this eye-clean (near loupe clean) stone. 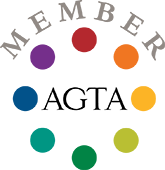 The color is a strong evergreen with no yellow or brown hues that are commonly found in stone’s of lesser quality. 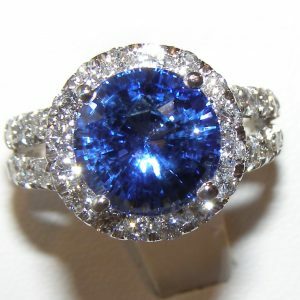 Unrivaled brilliance filled with lively green color is this sapphire’s most notable trait. 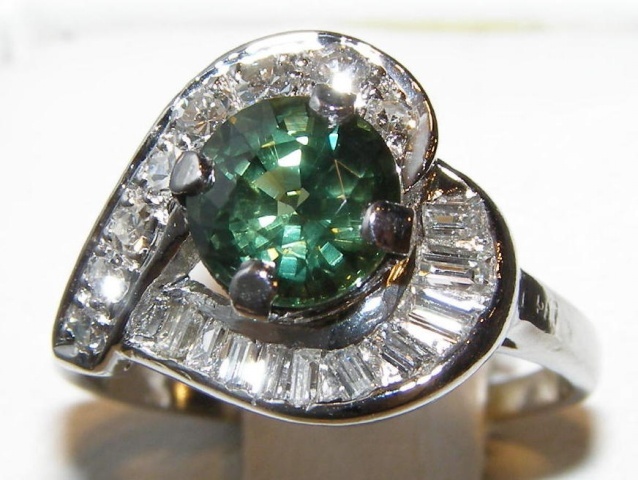 The green brilliance is simply breath-taking! 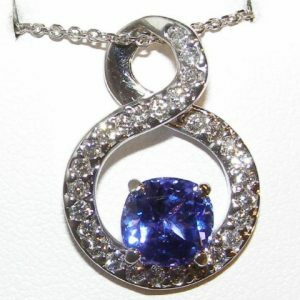 The sapphire measures 6.65 X 4.64 mm and is prong set in a designer one of a kind platinum mounting. Elegant curves of gold carry fine quality round and baguette cut diamonds that are pave/bead and channel set along the ring’s shoulders. 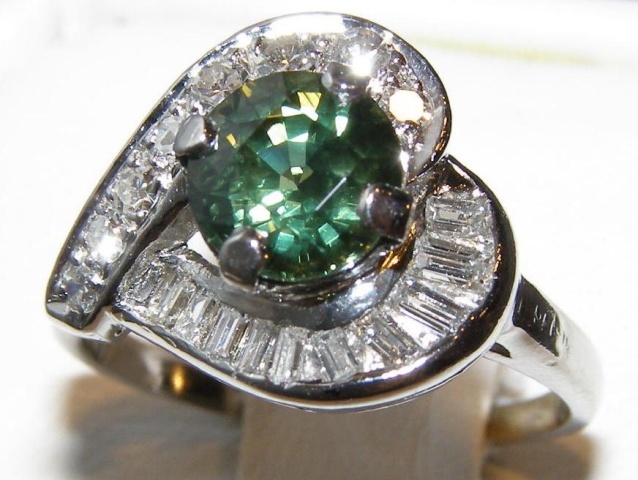 Contrasting bright white diamond brilliance encircles the rich green center stone for a beautiful display. 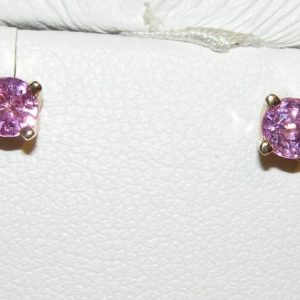 The ring has 0.60 total carat diamond weight and the diamonds are VS1 clarity and G color. 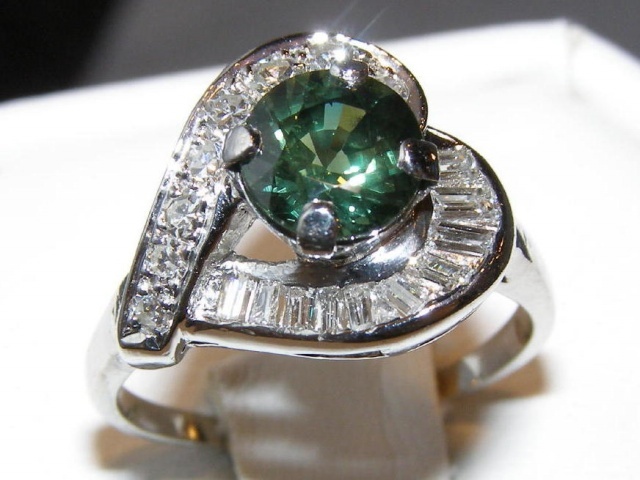 The ring is made with 6.0 grams of platinum and is a size 7. Please request sizing on your order form. This magnificent piece is offered by Jill Underhill of Color Symphony (http://www.colorsymphony.com) and will be shipped directly from their location in New Hampshire.